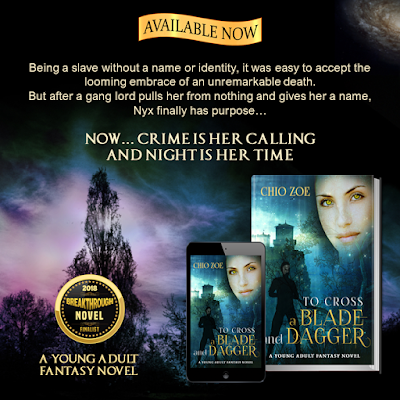 To Cross a Blade and Dagger by Chio Zoe - New Release! 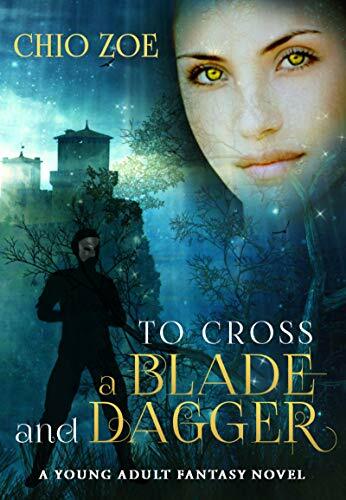 A 2018 Breakthrough Novel Awards Finalist, TO CROSS A BLADE AND DAGGER is now available on Amazon and other online book retailers. The 2018 Breakthrough Fiction Awards is Closed for New Entries. What's Next? 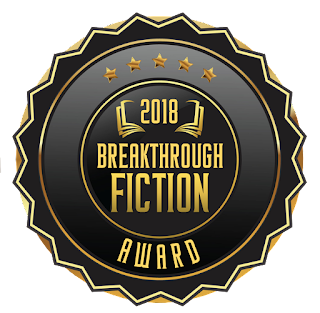 Thanks to everyone who joined the 2018 Breakthrough Fiction Award for published books. 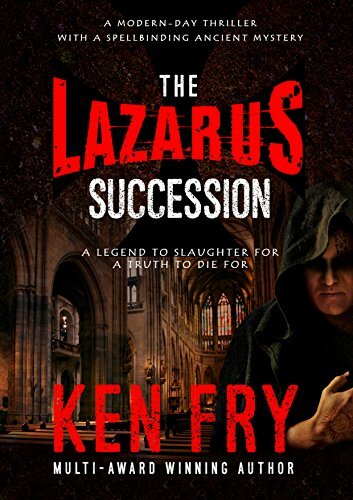 The judges will download the free preview of the submitted titles from Amazon. 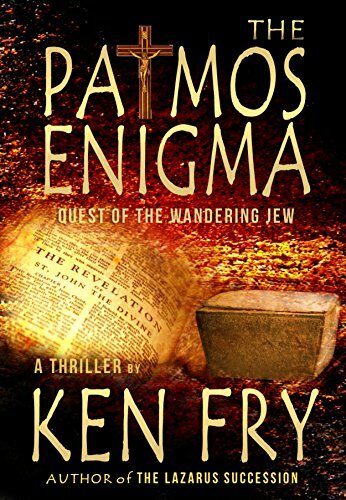 Did the first chapters compel us to continue reading? If yes, it will be included in the shortlisted titles. The shortlisted titles will be segregated into categories and assigned to judges, who will then purchase the book from Amazon. There are many great writers and good books out there that are not getting the exposure they need. With the number of books on Amazon, it is a herculean task to keep a book on top of the heap for readers to find them. 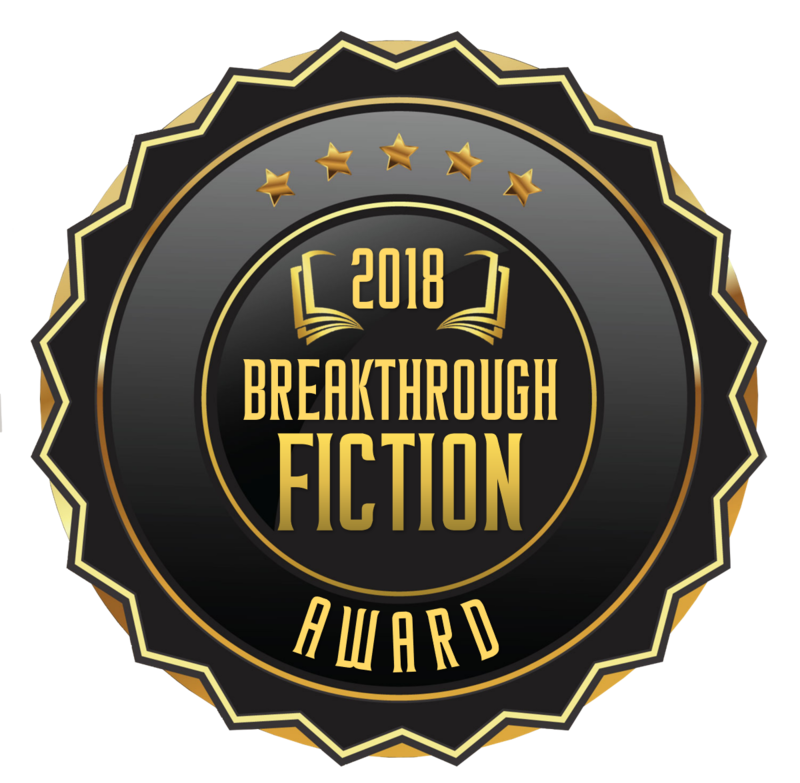 The 2018 Breakthrough Fiction Awards is now open for submissions! As part of its prize for winning the recently concluded 2018 Breakthrough Novel Awards for Unpublished Books, Amy J. Markstahler's Life Happens on the Stairs was turned over to Eeva Lancaster of The Book Khaleesi for Editing, Cover Design, Formatting and Book Management. 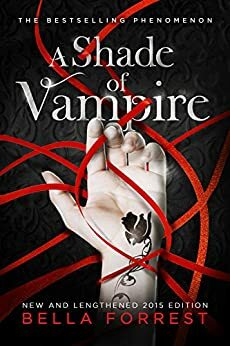 Amy bought out her contract from independent publisher, Black Rose Writing, in order to self-publish her debut novel and allow Eeva Lancaster to manage the book until December of 2018. It has not been easy for this author, but she is not alone in this experience. But determined authors and good books will prevail. 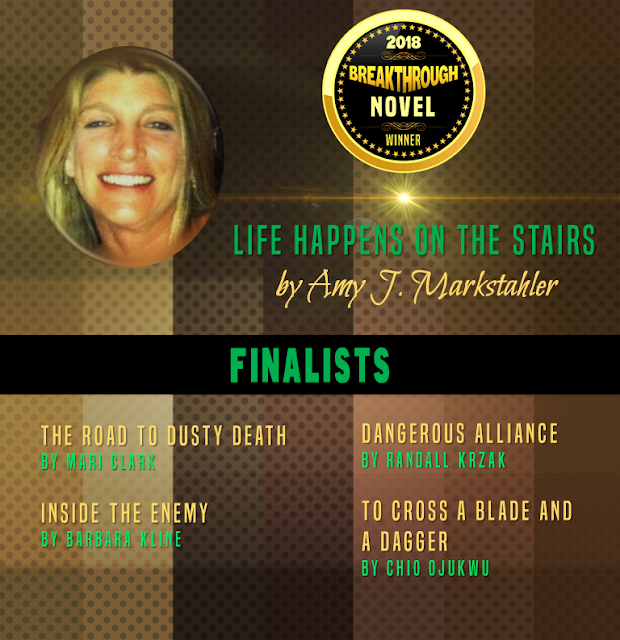 Life Happens on the Stairs, on the first day it was made available for pre-order, joined the Teen & Young Adult Self Esteem Fiction eBook category as the #1 New Release, where The Hunger Games is a #1 Bestseller. 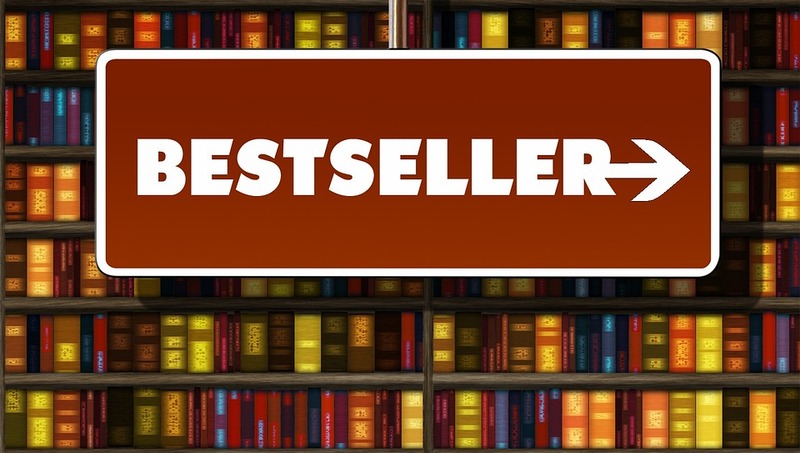 Any title that launches a pre-order as a hot new release will have a chance at being a bestseller. Why? Amazon will promote it in its newsletters and the exposure is gold. 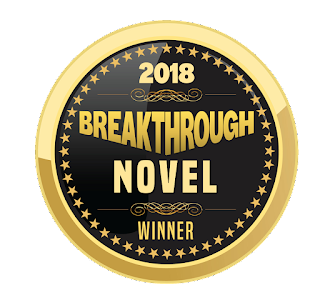 We have concluded the 2018 Breakthrough Novel Awards for unpublished books. What an exciting couple of months it has been! But everything must come to an end and it's time to find the winner of this award. For entries that are not eligible, we have refunded your entry fees. 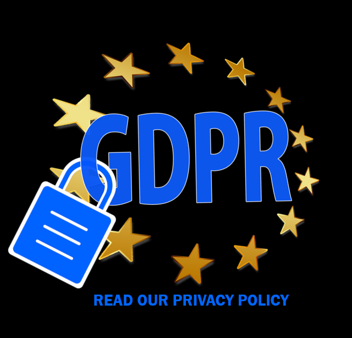 The judges will now read the rest of the entries and we will receive the score sheet from them no later than May 10... or much earlier since they have already read half of the submitted manuscripts. 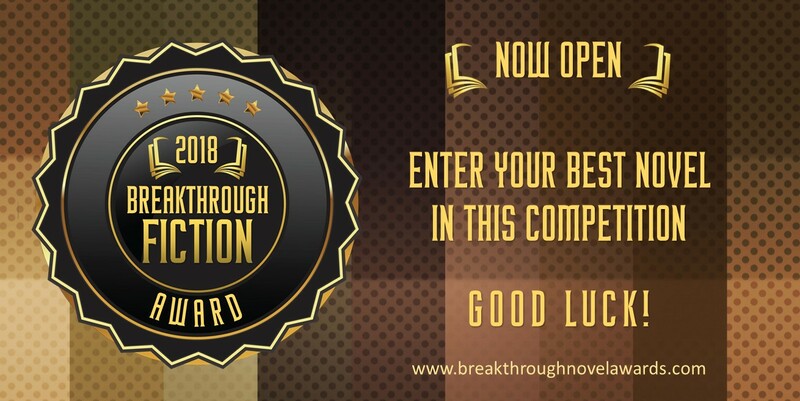 Those who will progress to the final round will receive an email from us, and they will need to submit the completed manuscript in Word format, without the author's name. Entrants can view the manuscript requirements HERE. 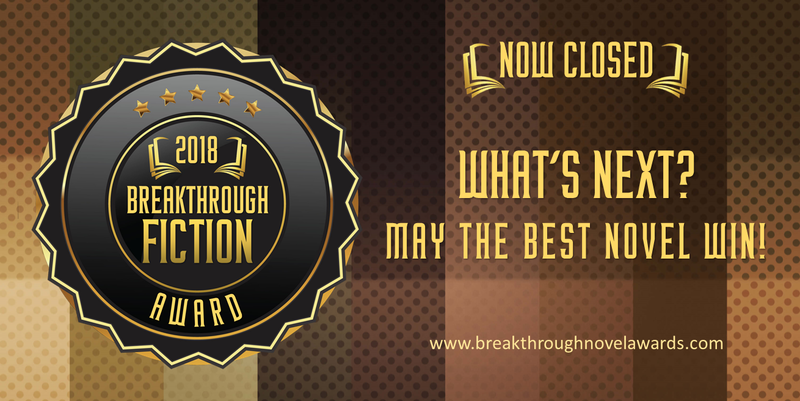 One Winner will be announced on or before JUNE 15, 2018. We would like to remind the entrants that if the book is published before the announcement, it will be disqualified. Good luck to all participants! and Thank You to everyone who shared this competition! 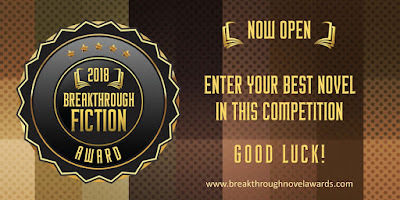 PUBLISHED AUTHORS, watch this space for the Breakthrough Fiction Awards for published books. Self Published? 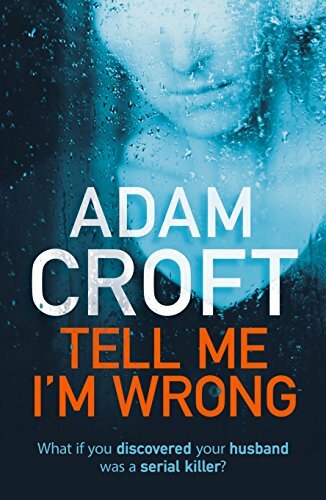 Published by an Independent Publishing House? As long as you have not received a book deal from the top traditional publishers, your books are qualified to join the competition. 7 WINNERS will be chosen! 1 for each category. 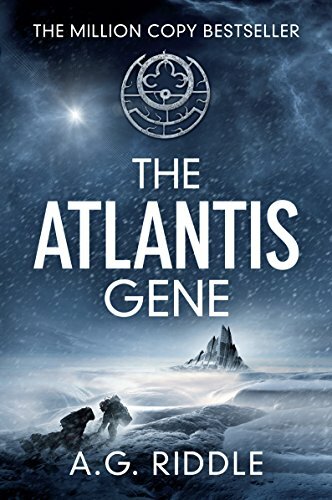 And the search is on for the next bestseller! 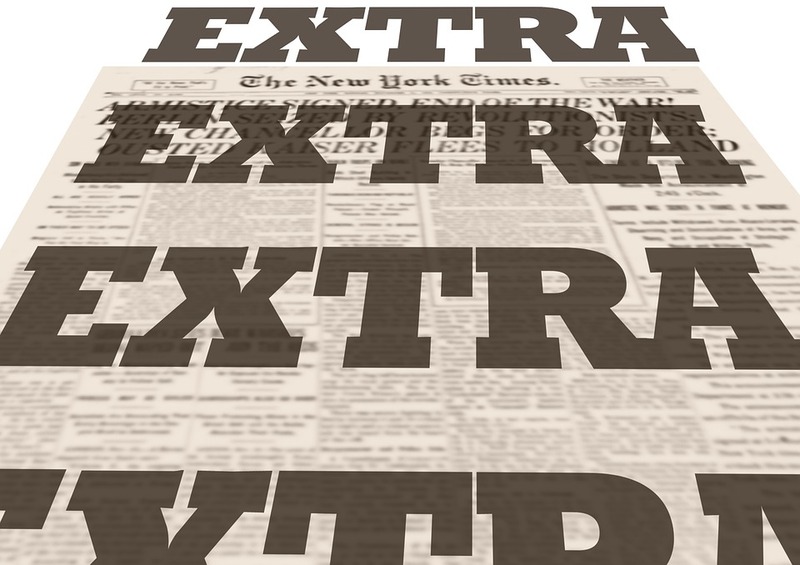 What factors determine if a book will sell? If it will resonate with readers? 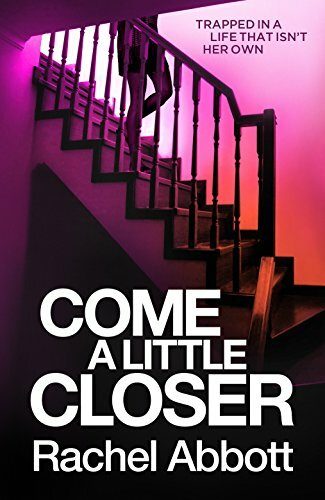 If it can sustain a readership and rise in ranking on Amazon? 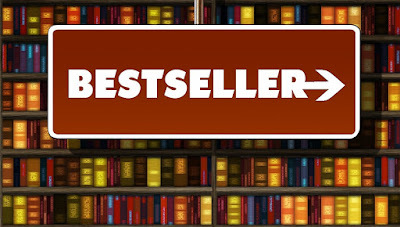 What makes a book a possible bestseller?